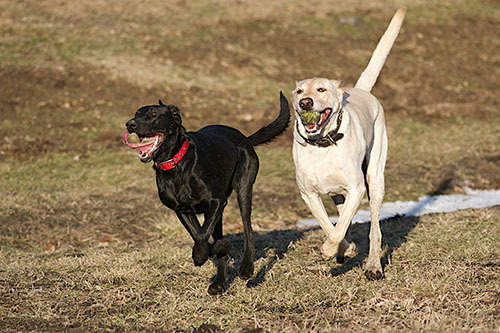 Many organizations work for betterment of the lives of animals and their people. Here is a list of some of the most helpful. Click to see photos from past community events and listings of upcoming events. 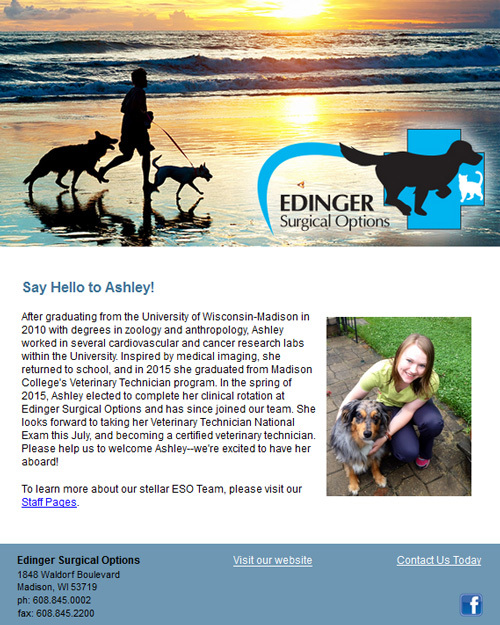 Our quarterly e-newsletter shares patients’ recovery stories, staff updates and news about community activities, including our own continuing education offerings for veterinarians. Sign up below, or read the current issue and browse through our archives.